I’m sure you have been tempted at one time or another to buy cheap headphones. I know I have and I have even given into temptation. 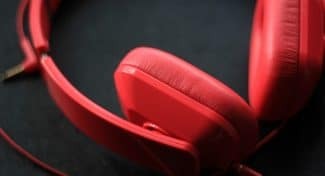 Whether you are just looking for something for a temporary replacement or you make an impulse buy at your gas station counter, the cheap headphones you get are just that – cheap. 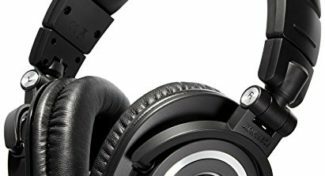 Let’s look at reasons why you should not buy cheap headphones. That way you don’t make the same mistake that I made. The first and most obvious issue you will encounter is the sound quality. The speakers in these cheap headphones are pretty much the worst speakers you will ever encounter. 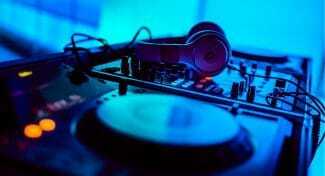 They have poor sound balance, often produce very little, if any, bass, and they may even sound tinny. 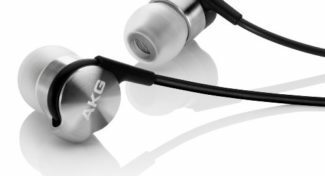 If you are looking for an authentic sound from your headphones, then you will need to spend more for decent set of headphones. Now this one is a biggie. Headphones need to be durable. After all, you are often moving around and doing things while using them. Unfortunately, cheap headphones are usually made with the cheapest materials possible. That translates into headphones that just won’t last. They may not survive a drop or two and over and often short time you can end up with shorts in the cheap cables that can cause static or even break them altogether. More expensive headphones usually come with different size options. 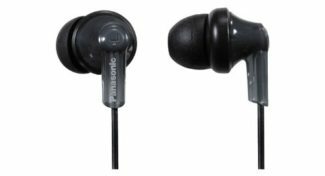 In the case of earbuds, there may be a variety of different ear pieces, or if you buy headphones, you should be able to easily resize them to fit the shape of your head. This just isn’t so with cheap headphones. Earbuds won’t have anything but the default sizes and your ability to adjust the overall size will be very limited or non existent. This means that after a bit of listening they will more than likely become very uncomfortable and could even leave you with sore ears. I know what you’re thinking – volume is controlled by your device, not your headphones. Well, yes and no. Every speaker has a limit on how much volume it can put out, just like a speaker. Cheap headphones often come with sub par speakers, and because of this the amount of volume they can produce will be limited. Now, this may be good or bad, if you’re concerned about your hearing. But, if you want to be able to hear it with any noise around you, forget about it. I have to admit this doesn’t happen often, but it happened to me. I bought a pair of ultra cheap headphones one day but when I tried to use them I had a few problems. On one of my devices, they actually worked pretty well. The sound wasn’t great but it was far from awful. But, then I plugged it into another device, and it refused to recognize them. I still don’t know why this happened, but it’s enough of a reason for me not to make this same mistake again. 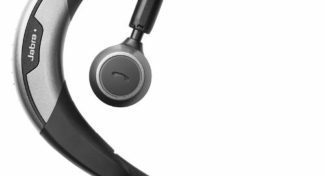 Cheap headphones can be tempting. Their cheap price and convenience make them a very easy purchase to make. In some cases, they are so cheap you don’t even notice the money you fork over for them. Still, you should not buy cheap headphones. They can hurt your ears, they produce horrible sound, and they just don’t last. 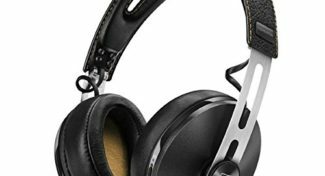 What has your experience been with cheap headphones? Tell me all about it in the comments below.